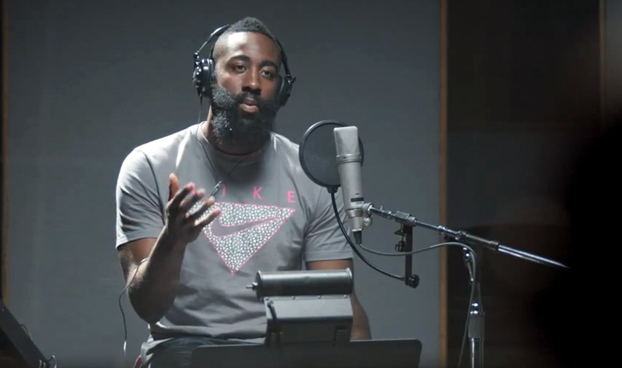 Who knew the Houston Rockets' James Harden had a soft spot for music? 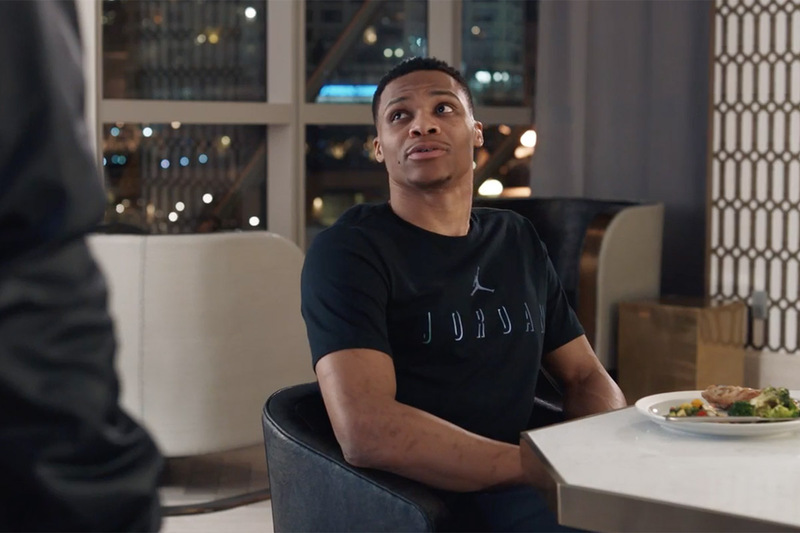 BBDO New York picks another amusing, off-court moment for a basketball player for a new Foot Locker spot. This time, he's working with Stephen Curry to record a new music video, an R&B album that will be the cherry on top of the best year of his career. But maybe there's another way to get to the next level? A full-length, hilarious version of Harden's music video, complete with lyrics, can also be found here. 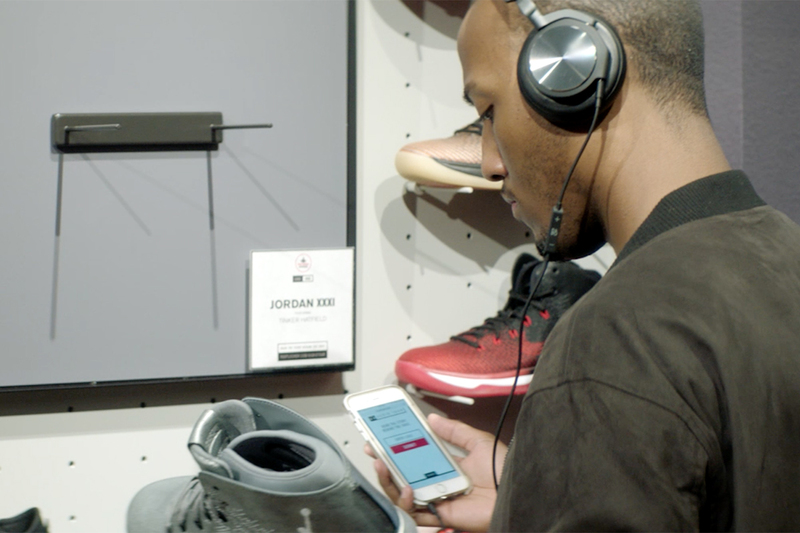 The song was written by BBDO New York's creatives, and is also available for download. 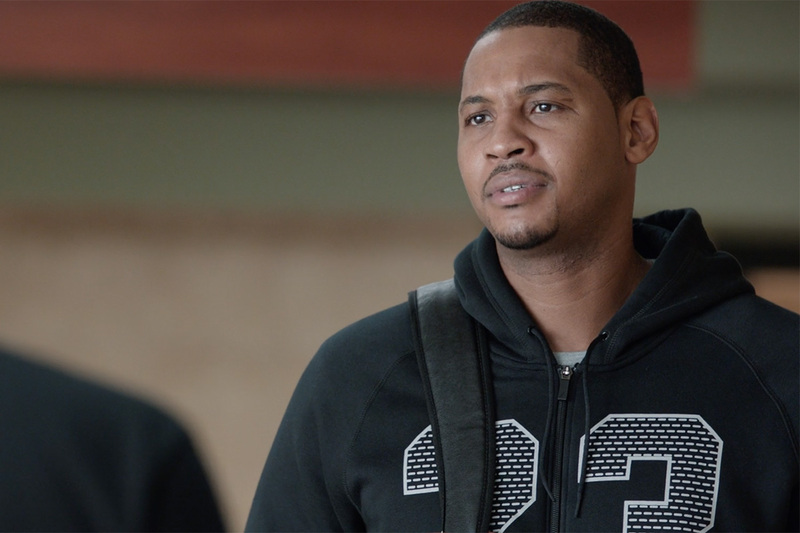 It made its debut on BET Wednesday night.